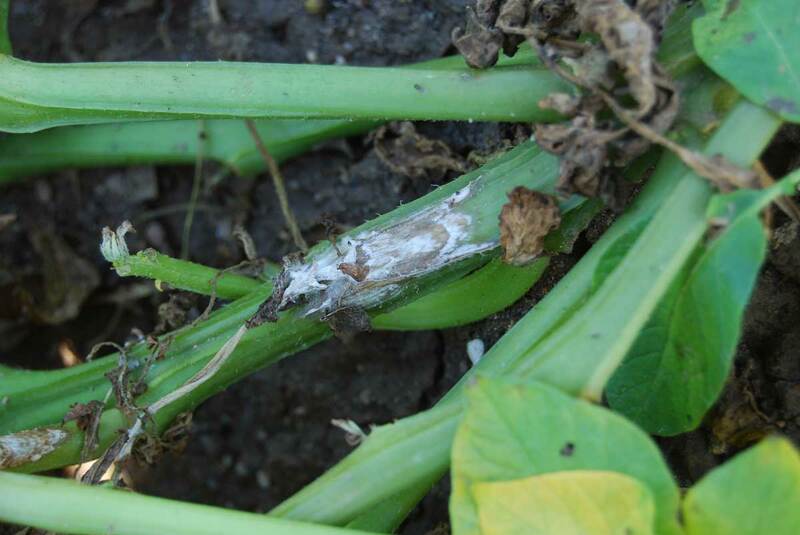 White mold is caused by the fungus Sclerotinia sclerotiorum. 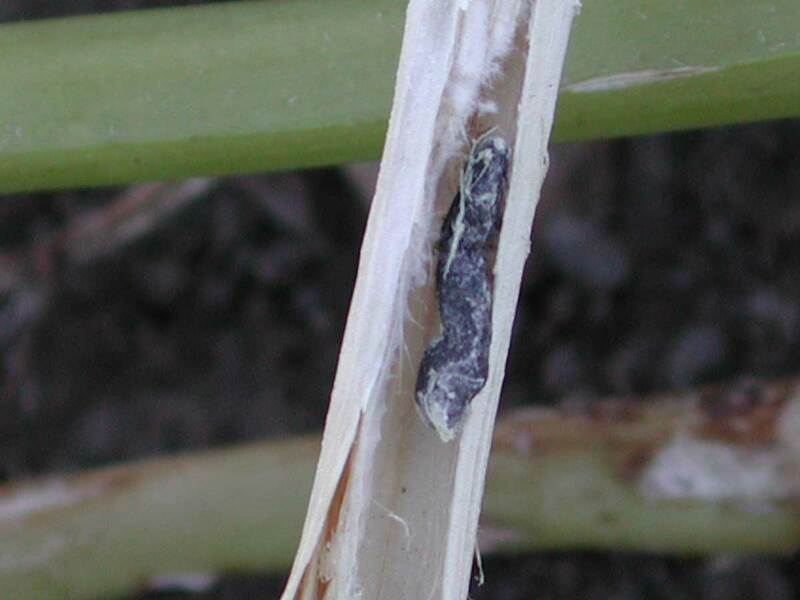 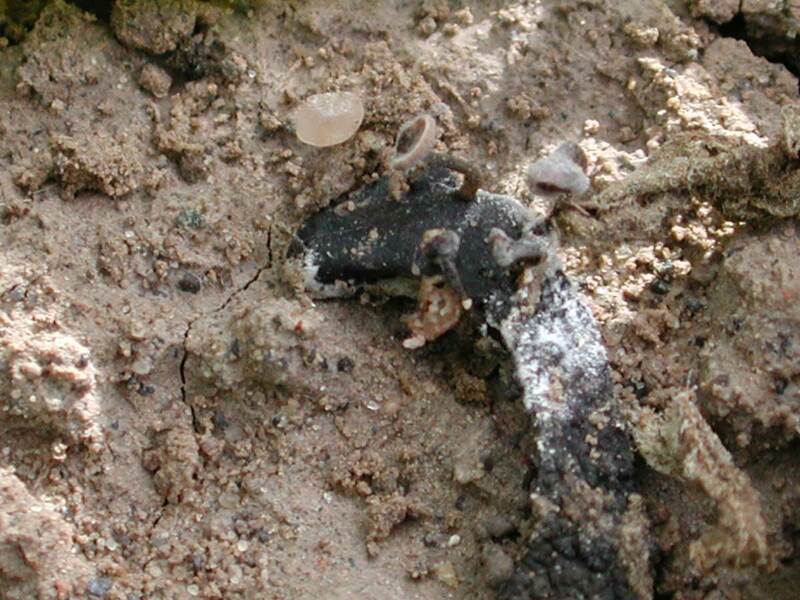 The fungus can survive for several years in the soil as hard black bodies called sclerotia. 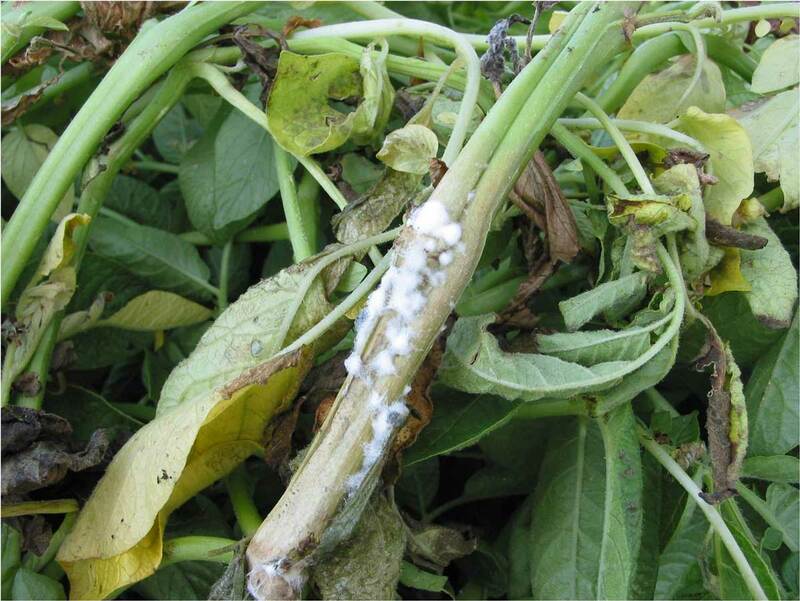 This fungus can also infect dry beans, canola, and over 400 other plant species.